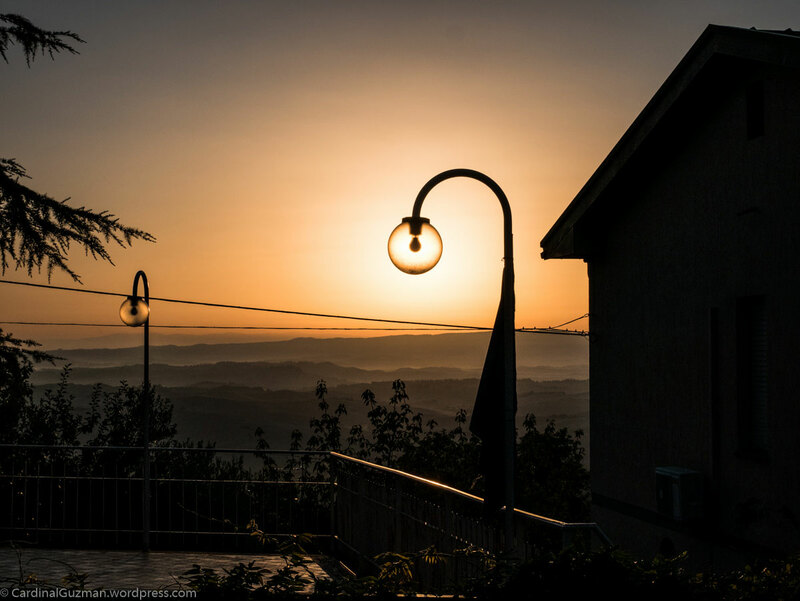 This entry was posted in Italia, Landscape and tagged Italy, lamp, lantern, light, sun, Sunlight, sunset, weekly photo challenge. Bookmark the permalink. I really like what you did with these two shots, Cardinal. I like them both a lot, but I really LOVE the second one. it’s the colors, I think. The lamplight matches the clouds. Beautiful; especially the first shot for me. Can’t choose….Love them ALL !